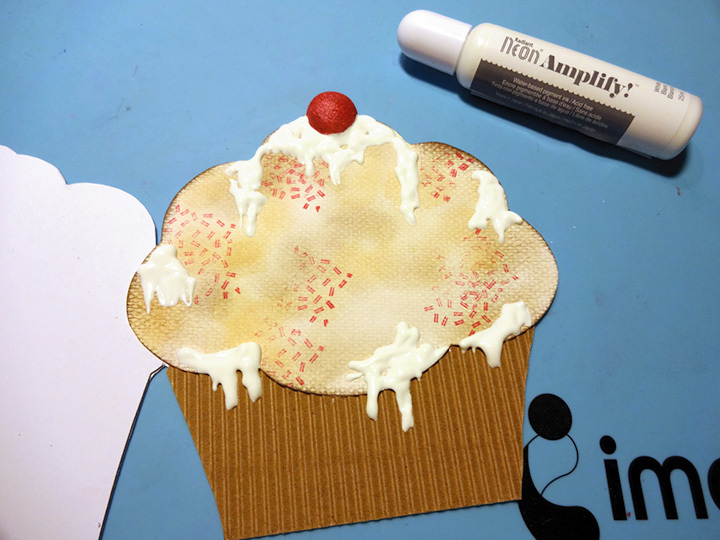 What a better way to wish someone Happy Birthday than with a card in the shape of a cupcake! Unfortunately, it is not edible. This handmade card is colored with Memento, VersaColor and Delicata and topped with Amplify in White which all come together to create a fun look and feel. See the instructions below for a step by step breakdown of how I made this lovely card. 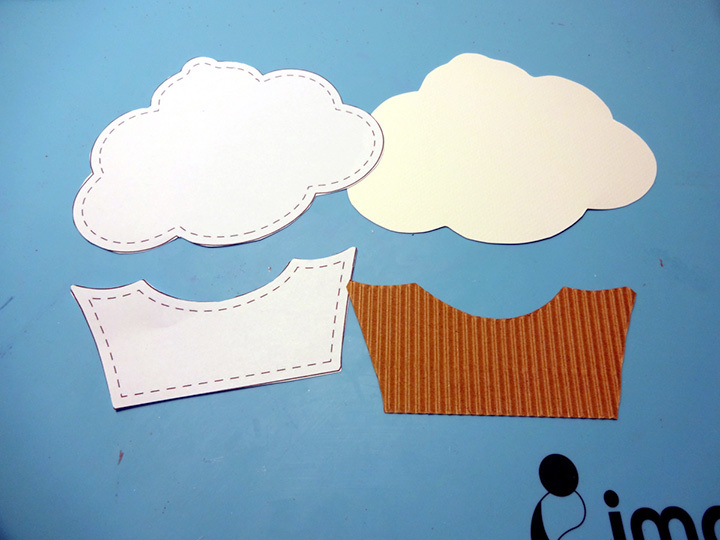 Print both pages of Kim’s Digi Templates free pattern from Buddley Crafts on cardstock. Cut the shapes and fold. 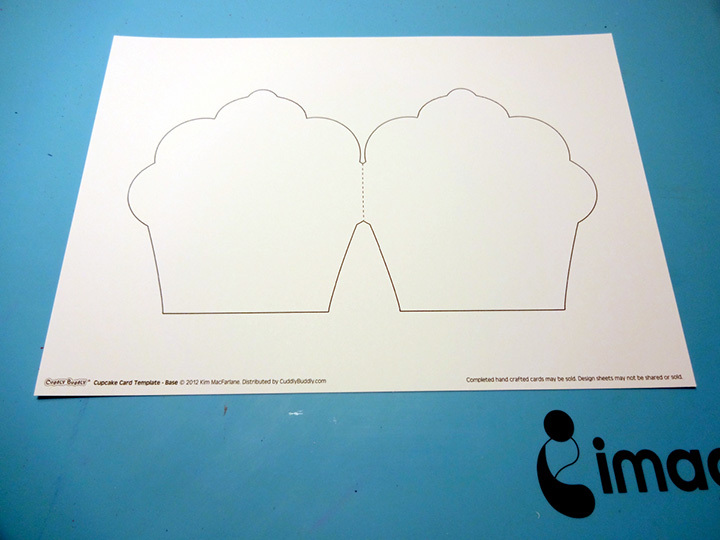 Use the second page to cut a piece of corrugated paper to make the base of the cupcake. Use a sponge dauber to distress the top of the cupcake with Memento Desert Sand and VersaColor Pinecone. 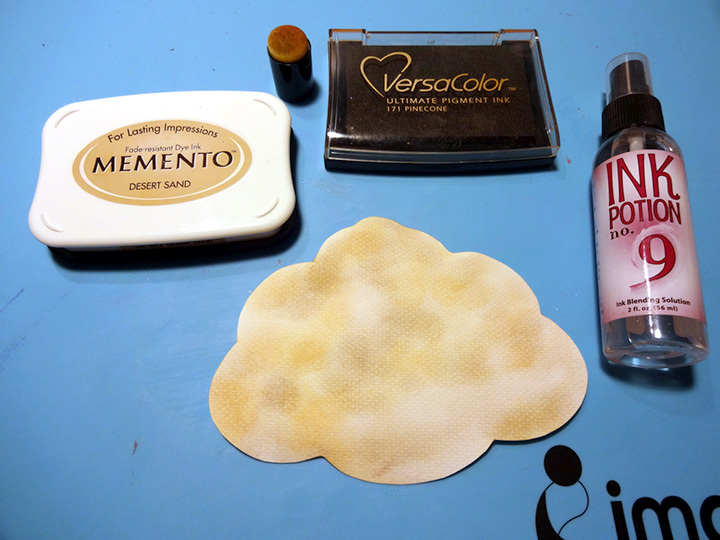 Spray with Ink Potion No 9. to blend the ink colors. 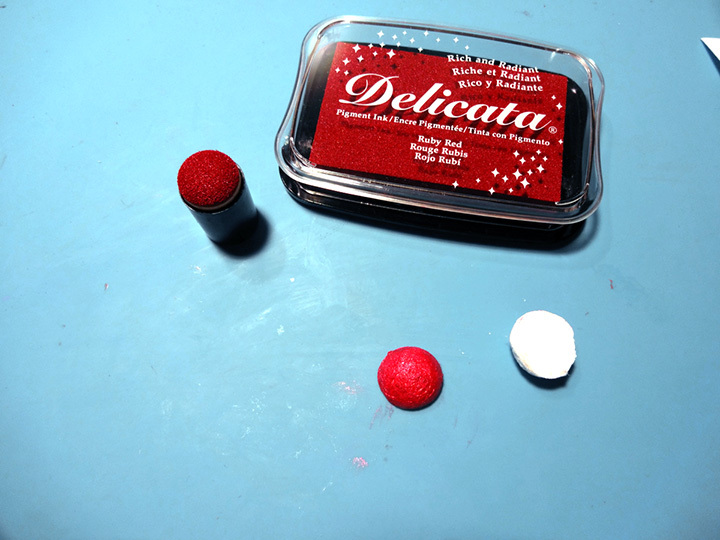 Cut in half a spun cotton ball and color with Delicata Ruby Red. 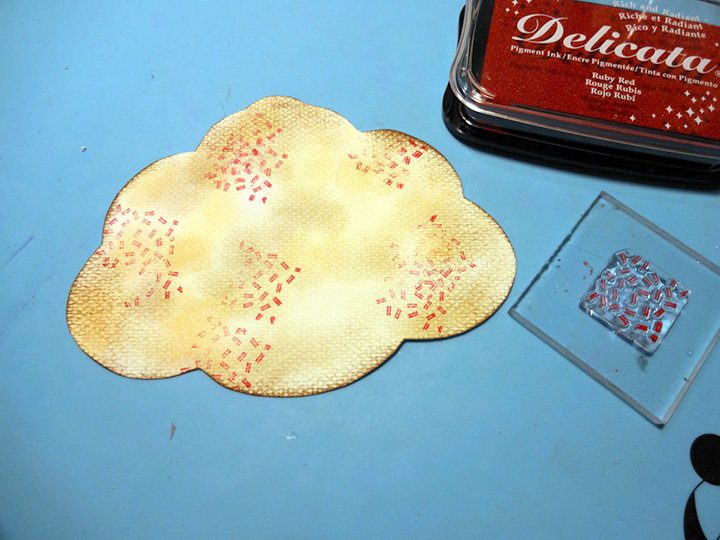 Use the mini pattern stamp and Delicata Ruby red to decorate the cupcake. 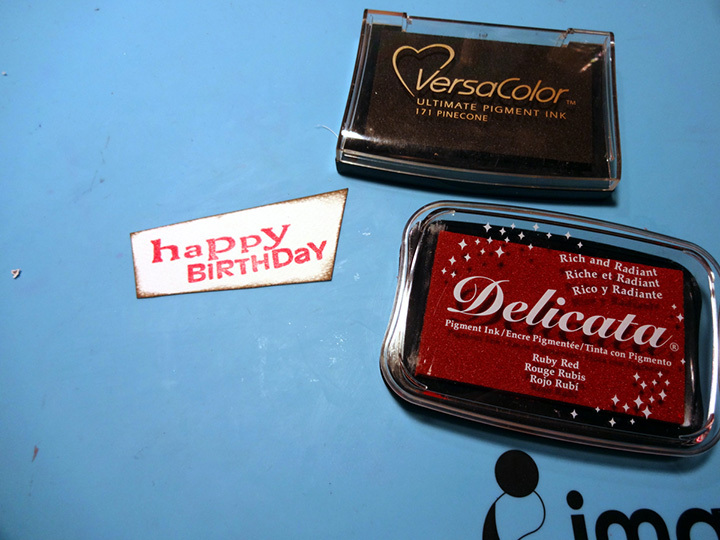 Stamp a Happy Birthday message with Delicata Ruby Red and distress the edges of the paper with VersaColor Pinecone. Glue first the corrugated base, then the top and continue with the “cherry” using the On Point Glue. Use the Amplify! 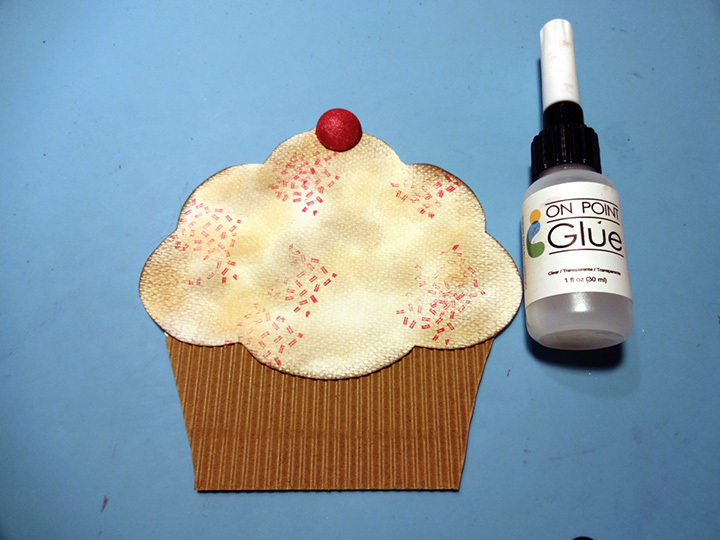 White to make frosting effect all over the card and use a heat gun to activate the volume. If you have never used Amplify then test on a separate piece of paper first. 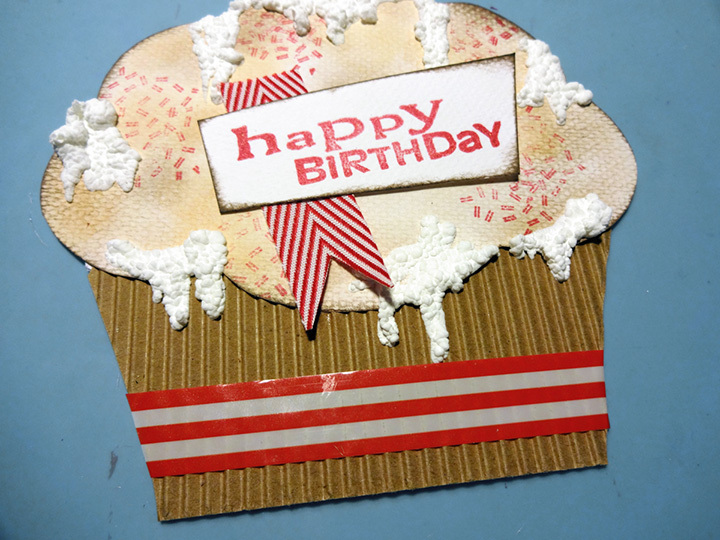 Finish the card by adding washi tape to the corrugated base, ribbon and the “happy birthday” sentiment. Thank you for checking out today’s blog post. If you found this project inspiring then please leave a comment below or share on Facebook! This entry was posted in Cards, DIFFICULTY LEVEL, DIY, INSPIRATION, Intermediate, Kyriakos Pachadiroglou, PROJECTS and tagged Amplify!, birthday card, cardmaking, Delicata, Memento, On Point Glue, VersaColor. Bookmark the permalink. That cupcake looks yummy! Thanks for the steps! Oh my !! How adorable is that little cupcake !!? !